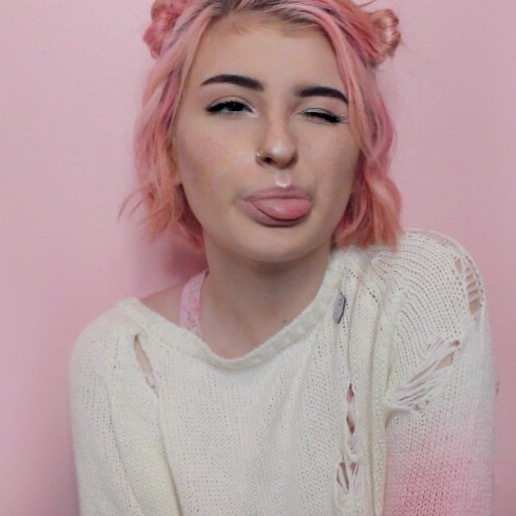 Colleen Kelly, more often known as ‘colliscool’ across social media platforms is a content creator who started out in 2013 on Vine. Later migrating on to YouTube, Colleen initially built her channel with correlations to the punk rock band 5 Seconds of Summer. With videos ranging in topic from the band to its fans to simple vlogs, Colleen has racked up over 250,000 subscribers and 10 million views on her main channel in just two years. For Lithium's celebration issue, I talked with Colleen and celebrated her success. Lithium: Describe yourself in three words. Colleen: In three words, I'd describe myself as a, good, time! Just kidding, I'm sarcastic, messy, and devoted. Lithium: From the accomplishments you’ve achieved throughout the years, what sacrifices have you had to make? Colleen: Sacrifices for my YouTube usually involve school. Whether it be skipping assignments or class altogether, I'd rather be working at something that I'm passionate about. I have good grades, though! Lithium: You’ve been often praised as the queen of 5SOS and strongly associated with the brand, what do you think about that? Colleen: Since becoming a fan of 5SOS in 2013, I have endlessly supported those four talented boys. Being sort of a ‘voice' for the fan base now has been nothing but a dream. I worry that people in the fanbase may think that I think I'm above them in some way because of my following. At the end of the day, though, I'm just a fan like everyone else! Lithium: Who has inspired you lately? Colleen: Recently, I've been oddly inspired by a character from the movie Fantastic Beasts and Where to Find Them named Newt Scamander! He is extremely extroverted and loves to learn about the people he meets. 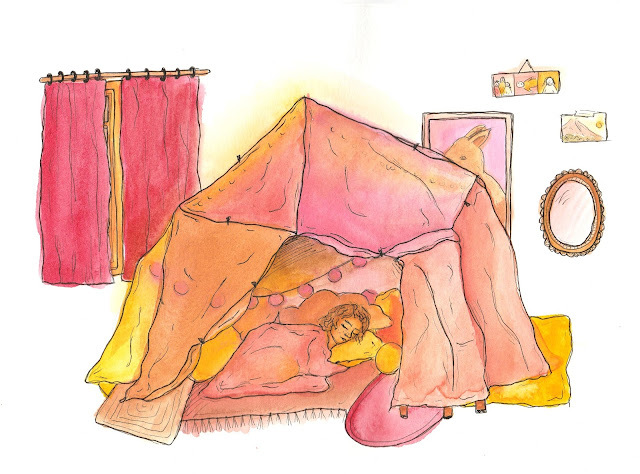 I am super shy until I am comfortable with people, and I'm challenging myself to push that comfort to live life a little fuller. Lithium: What’s a song or song lyric that you’ve connected with the most? Colleen: Off 5SOS' recent album (Sounds Good Feels Good), there is a song called "Invisible" with the lyric, "...who am I? when I don't know myself. Who am I? Invisible". Lithium: If you could go back and give your thirteen-year-old self a piece of advice, what would it be? Colleen: People are going to judge you no matter what you do, so just be yourself. Be the best you. Lithium: What’s one thing you wish people knew about you? Colleen: Sometimes I wish people knew the more intellectual side of me. I really enjoy science and learning new things just in general. Colleen: My main goal really is just to make people laugh. If my videos or I as a person can make someone's day just a little brighter or make someone smile, that's all I can ask for. 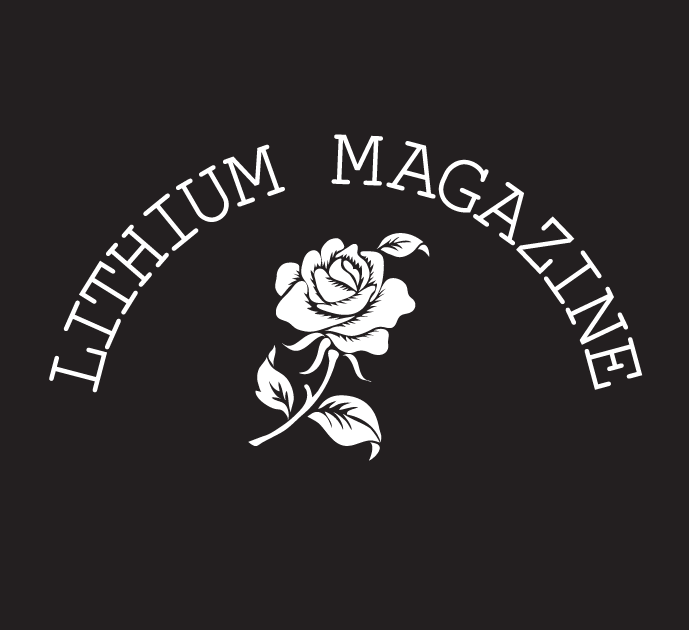 Lithium: This month, our issue is all about celebration! What’s something you want to celebrate? Colleen: Through this month and the start of the new year, I want to celebrate change. More than ever, I see young people moving forward in a progressive and open-minded future. I hope this change continues to thrive and we can all reach happiness and learn to love despite our differences. At age eighteen, just like any of us, Colleen Kelly may be confused about who she is. As she does so, however, she is putting herself out there on the internet for people to see. Her individual growth throughout the years is exemplified through her contributions as a content creator, particularly by radiating positivity in her community. I am very excited to see where Colleen Kelly heads in the future, and her success is truly worth celebrating. Check out Colleen’s YouTube channel, Instagram, and Twitter. This is such a fun interview! However, you need to produce good music first. No one wants to promote music that is not worth listening to. Create something good that will make music promotion company look for you before you even look for them.